Create A Mall game download. Free download Create A Mall for Mac. Design and build amazing shopping malls with interesting stores! Using a mixture of stores within malls across six cities, hire workers, purchase materials and build more stores and enhancements to the malls. Upgrade the stores to attract more customers and earn more money. 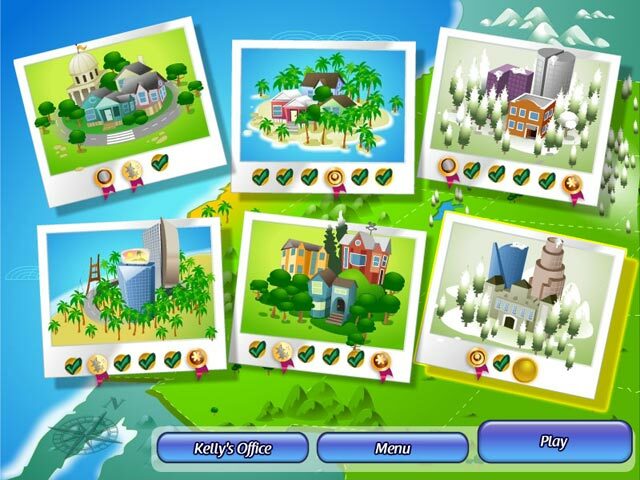 If you can achieve your goal on each level, you can earn shopping credits at the stores that you built to buy jewelry, clothing or office decorations! 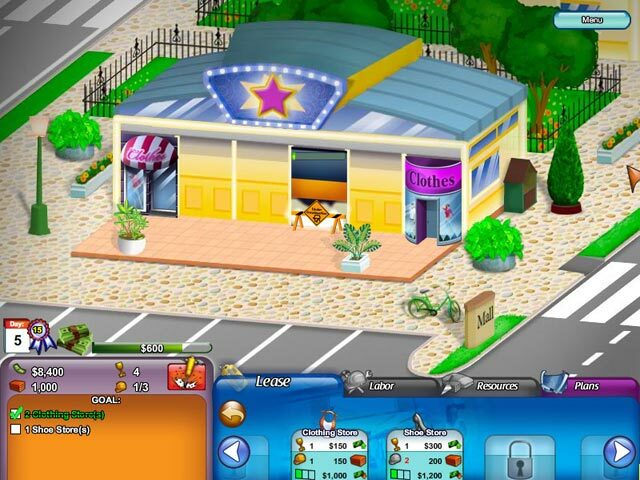 Create A Mall today! Become A World Class Mall Developer! Build Malls In 6 Different Cities! More Than 40 Medals And Trophies To Earn! 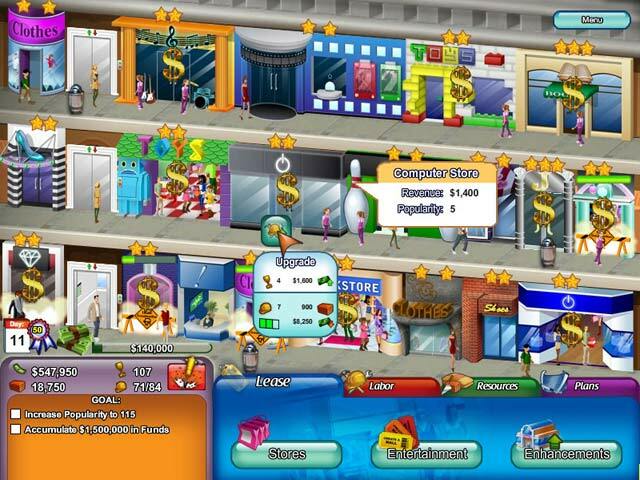 Play Create A Mall Game Online - Free!